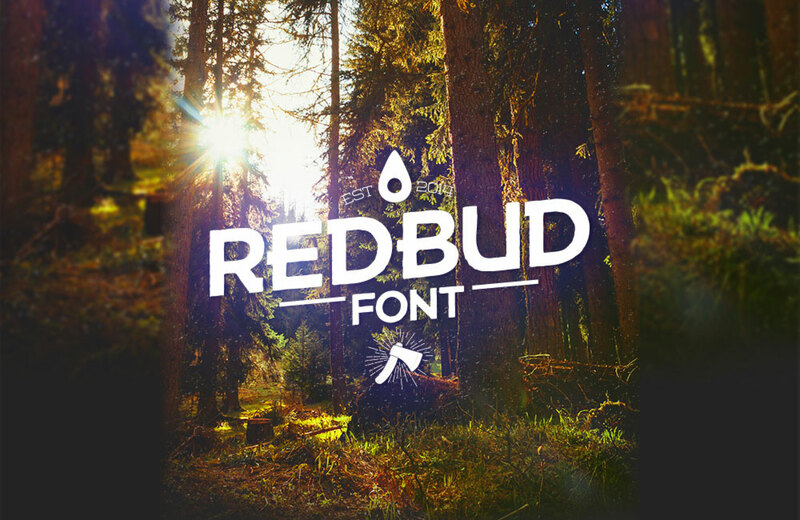 Redbud is a Free sans serif typeface which comes with different styles like Woodcut, Inline, Shadow and other. 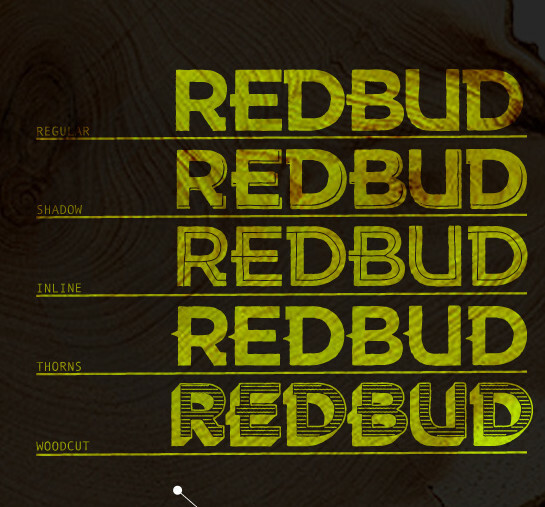 You can use this font in vintage style projects. The file contains 5 .ttf fonts. Thanks to Paul Reis for sharing this freebie with us. Make sure to check out more of his work at his portfolio.